It is a common indian spice mostly used in chat masala and fish dishes, similar to parsley. In Indian dishes it is hardly used raw, but roasted ghee/oil. It is commonly used to make a type of paratha. 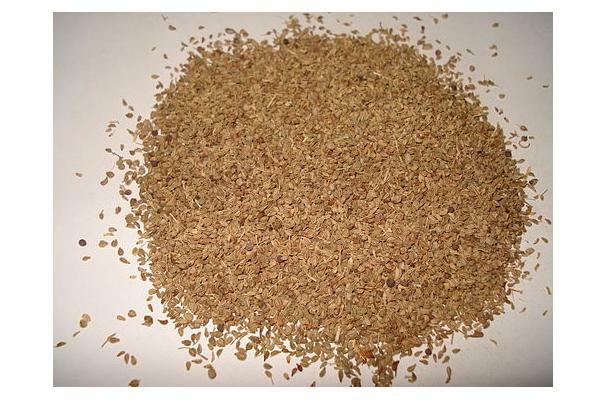 Ajwain is sometimes used in a common spice mixture in Ethiopia and Eritrea called berbere. 90%% of the world's ajwain is produced in the Indian provinces of Rajasthan arnd Gujarat. It's also used as a digestive aid and relieves stomach pain. Sprinkle whole dried into soups, stews, or onto salads. The information you shared with us is really fantastic and very useful. I feel as you know what I wanted. Reasonably unusual. Excellent task.This is a great article. I am pretty much impressed with your good work. You put really very helpful information. Keep it up.